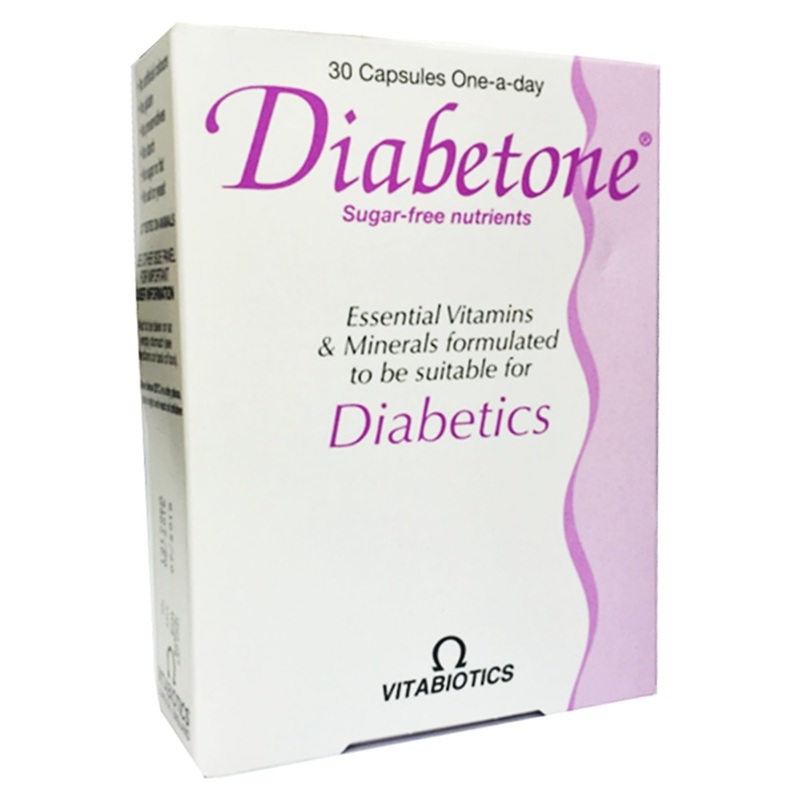 Diabetone has been specially formulated with 21 nutrients to help safeguard your daily requirements. These nutrients include chromium which contributes to the maintenance of normal blood glucose levels, vitamin B6 which contributes to normal protein and glycogen metabolism, plus thiamin (vitamin B1) which contributes to normal functioning of the nervous system. The specialist formula also provides zinc which contributes to normal macronutrient metabolism. Metabolism is the chemical process by which the body breaks down the carbohydrates, fats and proteins in the food that we eat so that the energy released can be distributed to the body's cells.